Decorate your Xbox with fire thanks to this flame themed Nintendo skin sticker! Perfect as a console decal for those who wish to make their Nintendo stand out from the crowd and look different to the boring norm of the standard design! 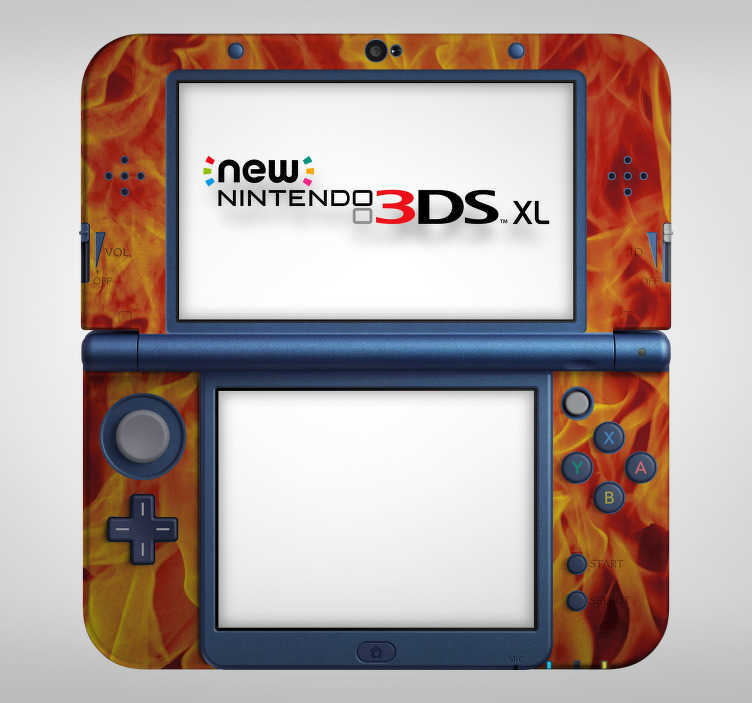 Choose your size and set console on fire today!